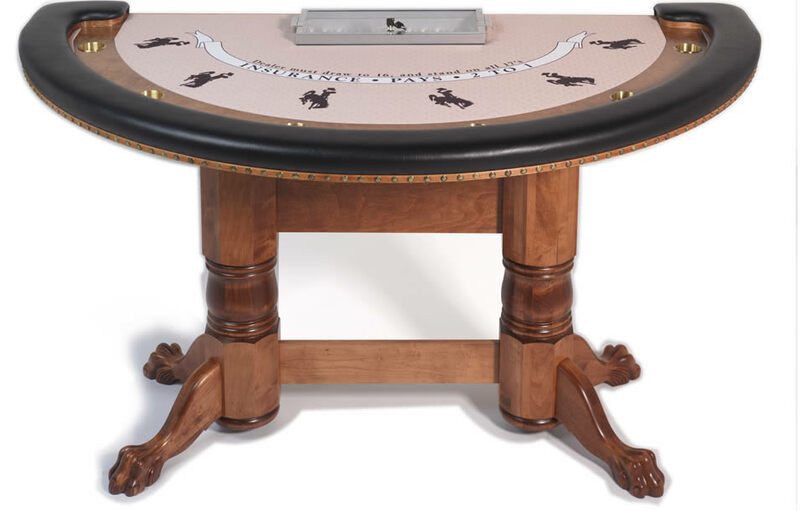 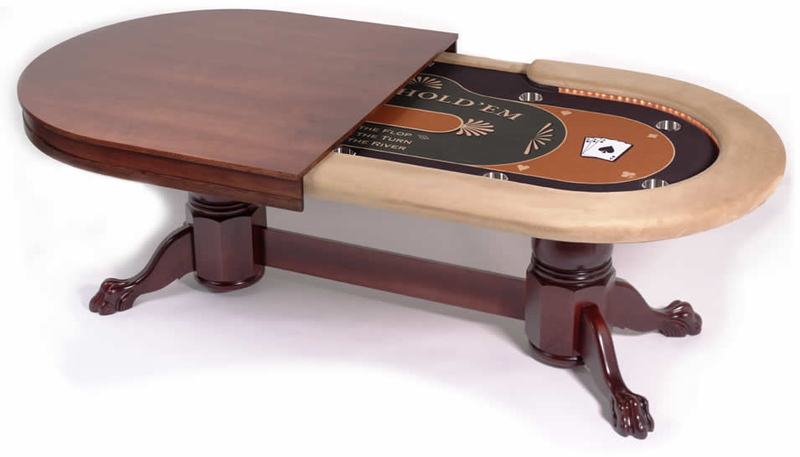 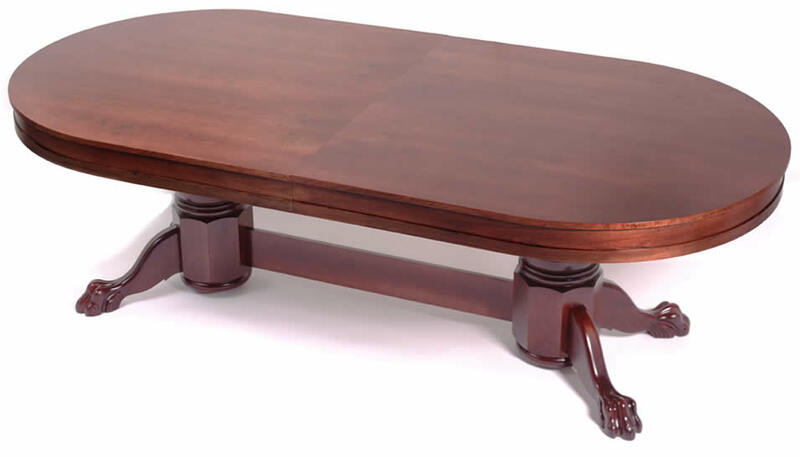 Think you don't have room for a permanent Hold 'em table in your home? 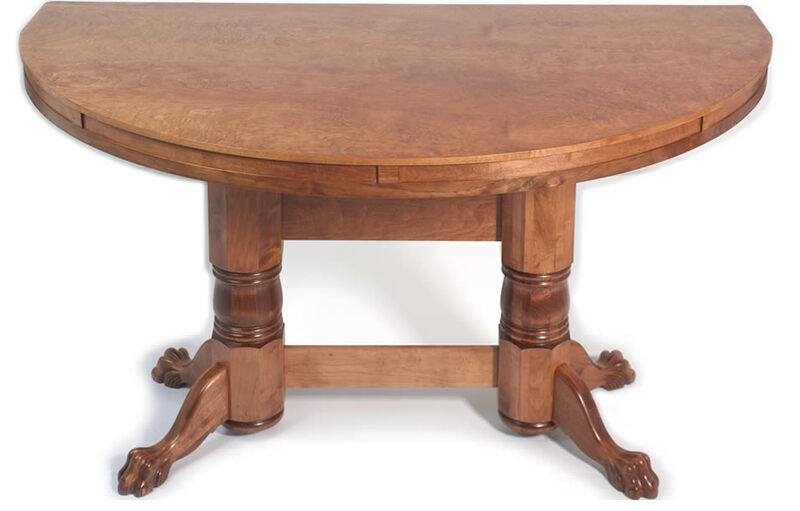 What if your table doubled as a stylish dining room table? 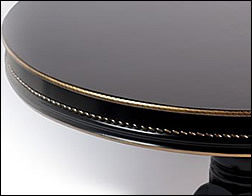 Available in either rectangular or oval. 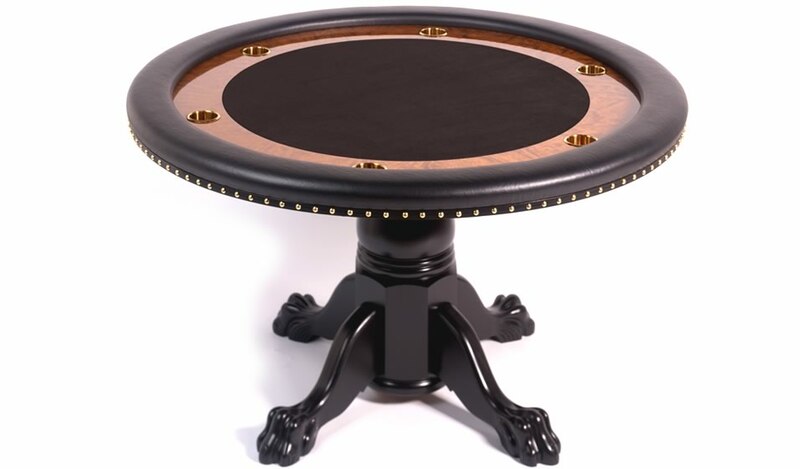 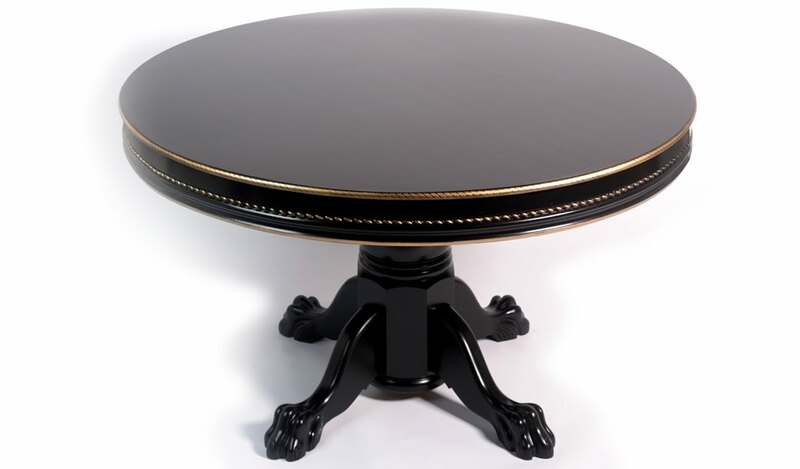 Please check out our table pages: Traditional, Luminescent, Championship and Elite – if there is something you want that is not pictured just let us know and we’ll work with you to custom-build your dream table.